When planning to travel with kids on a plane, there are a lot of things that parents have to consider. 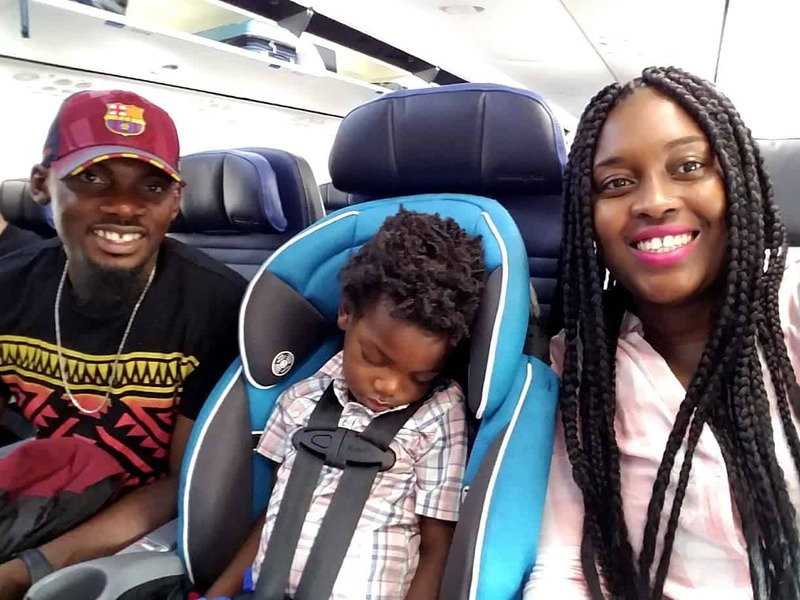 How to fly with a car seat and how to keep your children safe on flights are two of the most important things. Navigating the airport with car seats can be a hassle if not planned properly. We have tried a few different things with our kids and can make the recommendations below. Can You Check A Car Seat For Free? When choosing whether or not to fly with a car seat, you can rest assured that your children will be safe. When turbulence hits the plane, the safest place for a child is in their car seat. There was recently an incident which occurred on South West Airlines. In summary, a passenger seated by the window was sucked out and had to be pulled back in when the window broke during a flight. Unfortunately the passenger did not survive. You can click HERE here to read more about it. This incident, even though a very rare occurrence and an isolated incident, still puts fear in many parents. When we travel, the kids always sit at the window seat. This had me thinking, if this happened while Aiden was sitting by the window, not in his care seat or safety restraint, then he would have been completed sucked out of the window in no time and into outer space. The thought of that made my stomach churn. 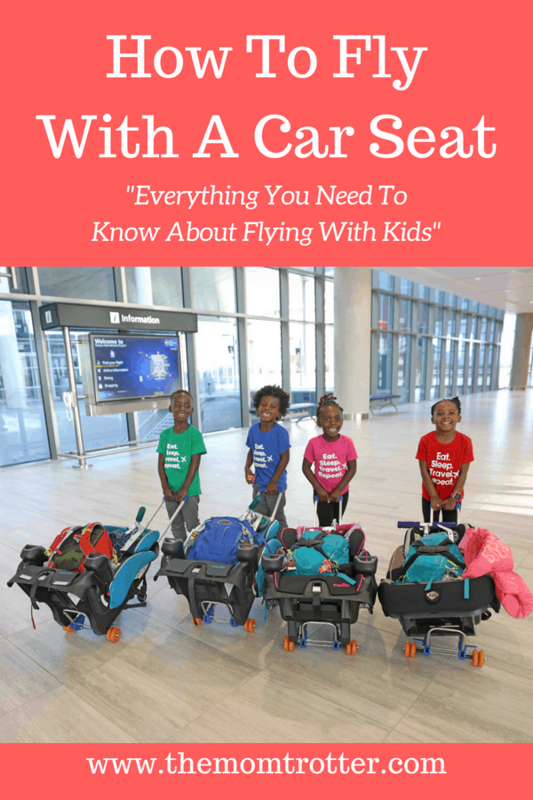 That prompted me to share my tips on how to fly with a car seat, keeping your children safe on flights, as well as navigating the airport with a car seat. One of the awesome things about travel is that when fly with a car seat or a stroller is the fact that airlines do not count children’s car seat and strollers as part of the standard luggage / baggage allowance. This means that you can check in up to two items (car seat and/or stroller) for a child under or over the age of two years old. This applies to US based airlines such as United, American, Southwest etc. For international airlines make sure to double check the requirements prior to purchasing a ticket. The answer to this question is “YES’, you sure can take a car seat on the plane as long as it is FAA approved and that you have purchased a seat for your child. From my experience and research, there are only 2 FAA approved and acceptable ways to keep children buckled in and safe in their seats on an airplane. One is by using an FAA approved car seat and the second way is by using the Kids fly Safe Safety Harness. Both car seats listed below are FAA approved and perfect for when you want to fly with a car seat and can be used safely on flights to keep children properly restrained on flights. 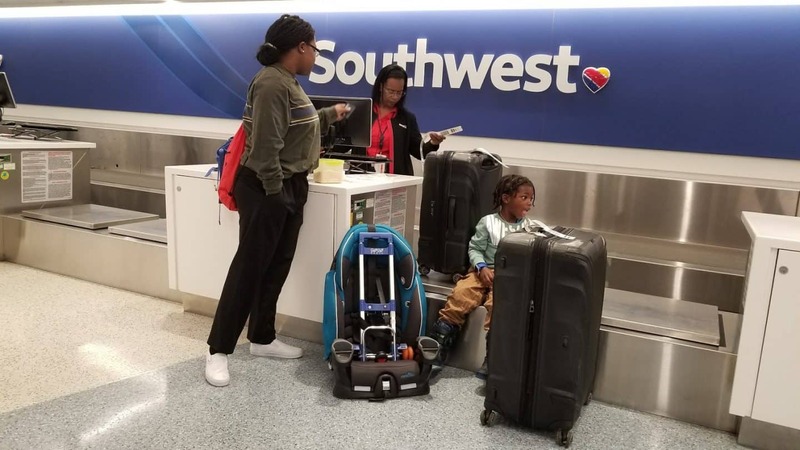 If you don’t want to use your car seat on the flight, you can check it in at the ticket counter like you would check in your luggage, or you can simply take it to the boarding gate and check it at the gate prior to boarding. Once you deplane, it will be available for you right away, usually right outside the plane door, on the jet bridge where you dropped it off. I recommend checking it in at the gate prior to boarding as it is less likely to be damaged. If you know how TSA throws luggage around, then you would understand the importance of making sure your child’s car seat is well protected. Also remember that you can use any car seat except a booster seat on the airplane as long as it is FAA approved. The two car seats below are the only ones I recommend for travel because they are both lightweight and have much higher weight limits so your kids will use it for a while. The EvenFlo Maestro is Aiden’s favorite travel car seat, I’m guessing because it is blue. It is light weight at only 11 pounds it is perfect for travel. This car seat can fit children from 22-110 pounds. The break down for the evenflo maestro is, children have to be 22-50 pounds and 22-50 inches to use the 5 point harness; and 40-110 pounds and 43-57 inches to use it as a booster seat. The cup holders are an additional plus. The Safety 1st Guide 65 is another perfect car seat for travel weighing only 14 pounds. 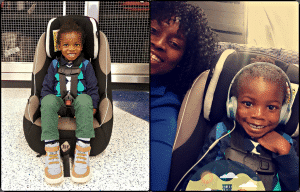 This car seat is a popular travel car seat because it can be used rear facing on an airplane for children 5-40 pounds and 19-40 inches as well as forward facing for children 22-65 pounds and 34-52 inches. If you have a child under 2 years old who is still rear facing, I suggest you purchase this car seat for travel. If you are traveling with an infant and plan to fly with an infant car seat, make sure that it is FAA approved prior to your trip. If you already know that you will be traveling with your infant, my suggestion is that you make sure to get an FAA approved car seat from the start. 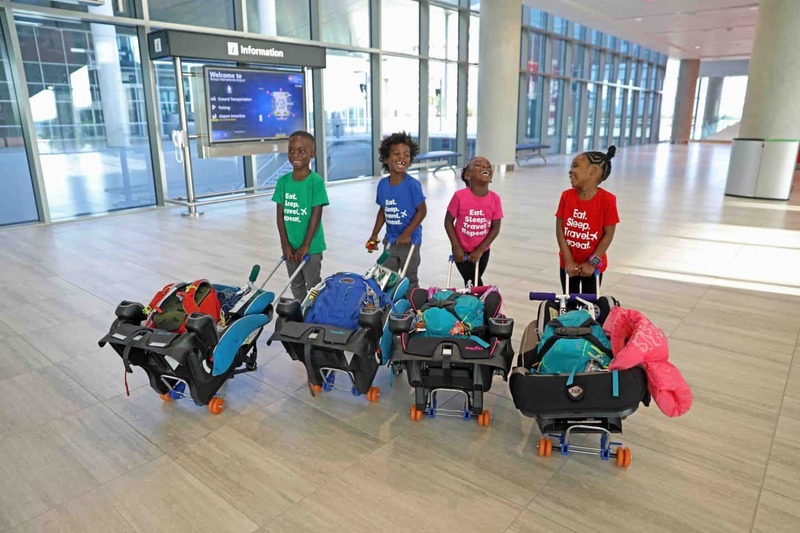 Carrying a car seat through the airport with an infant in it can be hard on the arms, so make sure you have a stroller that the infant car seat can attach to. You can take both the car seat and the stroller to the gate and gate check it. If you scroll down below you can read more below on gate checking car seats. 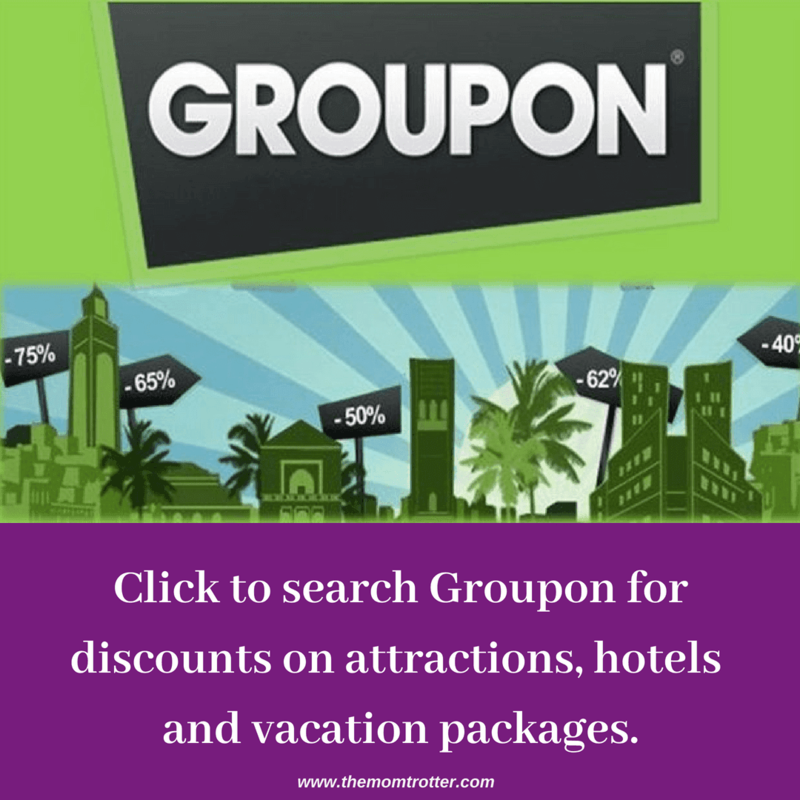 The Doona Infant Car Seat & Stroller is the only car seat and stroller all in one combo on the market as of 2018 when this post was written. 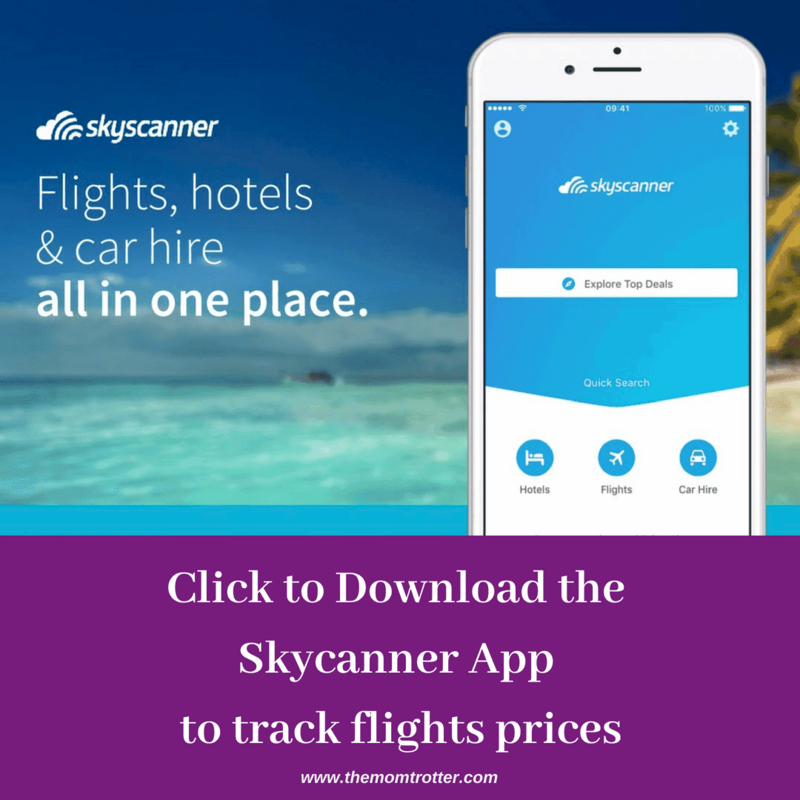 If you don’t want to invest in the Doona, you can purchase a car seat such as the Maxi Cosi Mico AP or the Graco SnugRide Click Connect 35 which are the two lightest car seats. If you do purchase these lightweight infant car seats, or any other car seat, make sure to also purchase the Baby Trend Snap & Go which is universal and can fit any car seat. 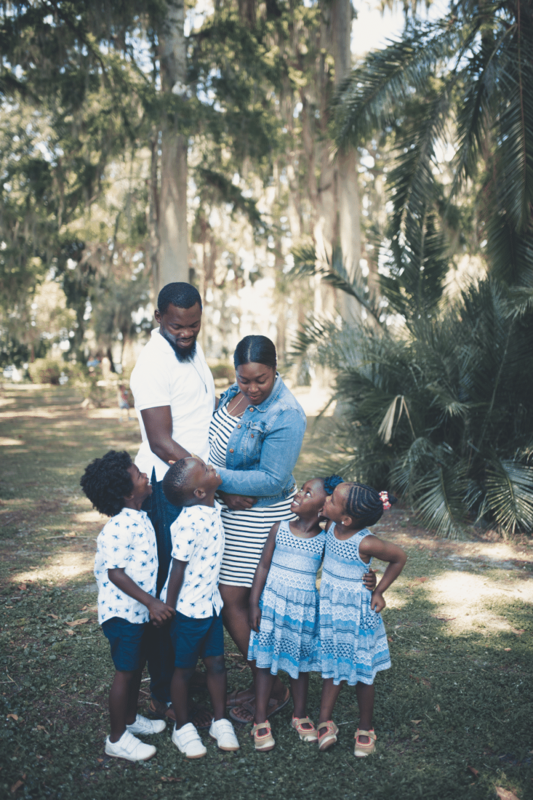 If you prefer to travel with a car seat and stroller, then consider lightweight travel systems such as the Britax B Agile / B Safe Travel System, the Chicco Viaro Travel System or the Cybex Agis Travel System. The Cares Safety Restraint System is the only FAA approved child flying safety device. 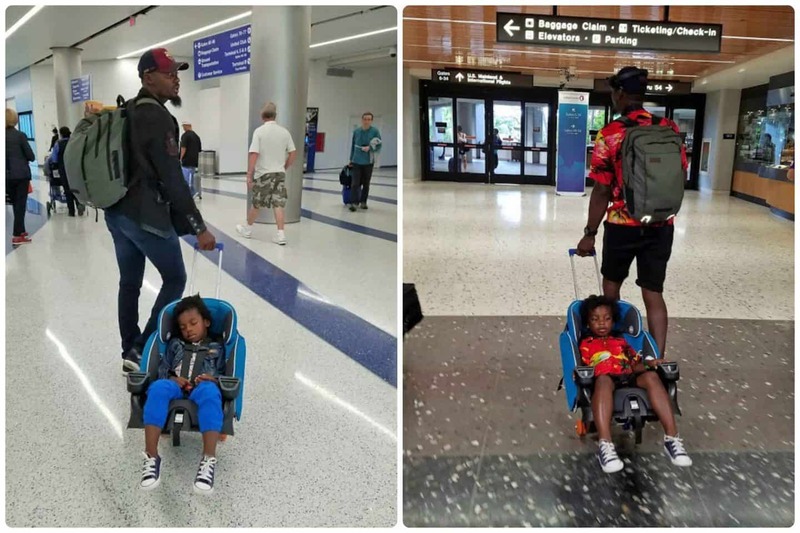 If you don’t plan to fly with a car seat, then this is what you need. It is very compact and only weighs 1 pound, and it is also very easy to install. It is adjustable and can fit most airplane seats. It is designed for children over 1 year of age. The weight limit is 22 – 44 pounds and up to 40 inches tall. Both car seats, the EvenFlo Maestro and Safety 1st Guide 65 listed above can be transported through the airport using a car seat stroller when you fly with a car seat. When Aiden is sleeping or tired, my husband or I pull him in it, and when he is awake, he pulls it himself. There are several different types depending on the type of car seat you have and it makes traveling with a car seat so much easier. 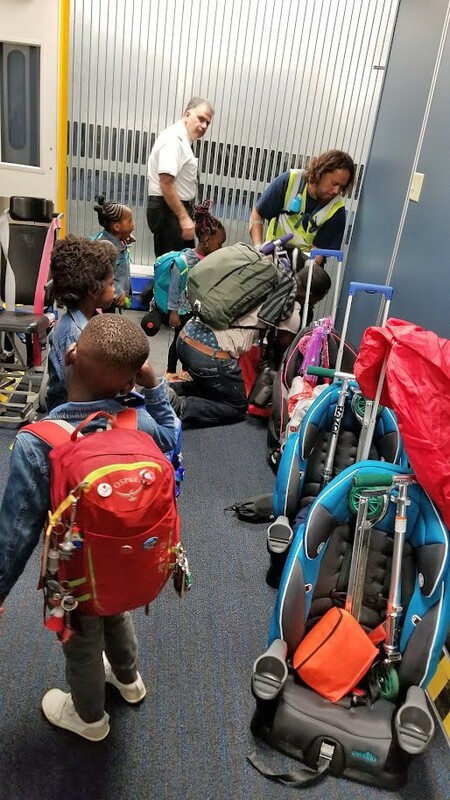 If you don’t plan to fly with a car seat or use your child’s car seat on the plane, then you can check it in at the ticket counter, which is the same place you would check in your luggage. Doing this will allow you to be hands free as you navigate through the airport. However, there is a much higher chance of your car seat getting damaged by TSA (speaking from experience). And it is no fun if your expensive car seat gets damaged. When you ticket counter check in your car seat, it will be available for pick up in the baggage claim area. If you do plan on taking your car seat past security, but not using it on the plane, then your option will be to gate check your car seat. 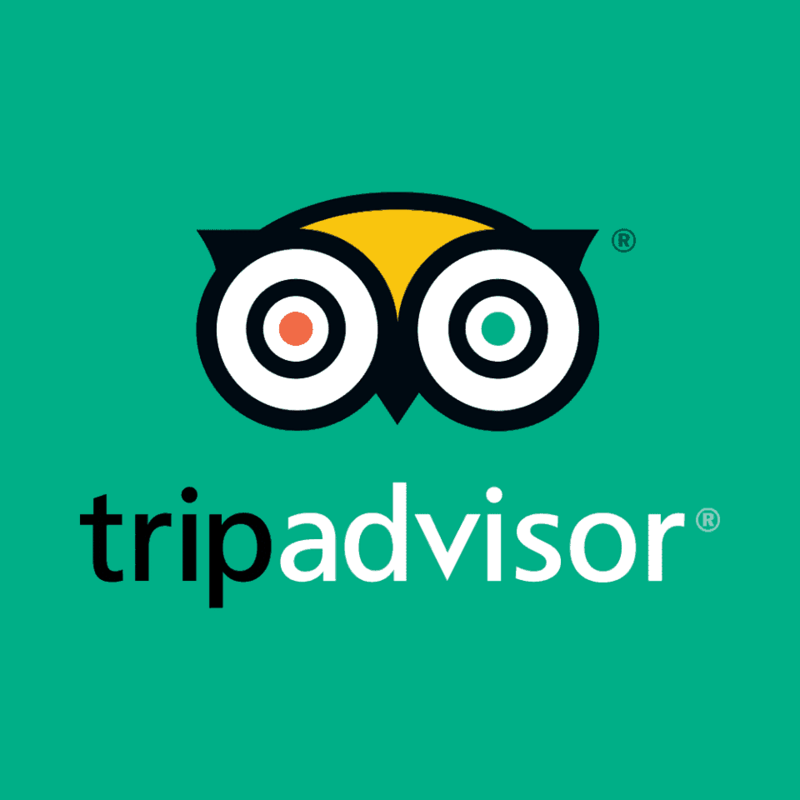 I much prefer to gate check when we fly with car seats and I recommend it because the gate agents will carry your car seat from the gate right to the airplane baggage compartment. This means that your car seat is less likely to get damaged in the process. When you gate check your car seat, you have to carry it on the jet bridge all the way to the gate of the plane. When your flight lands and you deboard, it will be available for pick up in the same place where you left it. As you can see below, we gate checked, the car seat, car seat stroller and scooter. The gate agent helped us put them into a car seat gate check bag and that was it. If you plan to travel with a car seat and plan to gate check it or ticket counter check it, a travel car seat bag is a must. This will ensure that it is kept clean and free from scratches and more when you fly with kids. TSA is known to toss luggage around, and your car seat will be tossed around as well. There are car seat covers that you can wear like a backpack and there are car seat covers that you can roll through the airport. Make sure to pick the one that works best for you. When planning to fly with a car seat, make sure to check your child’s height and weight to ensure that you are traveling with the right car seat. 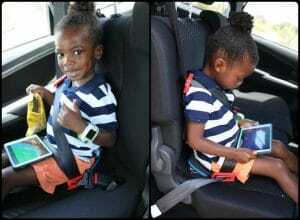 If your child has outgrown the EvenFlo Maestro and the Safety 1st Guide 65, then it is time to upgrade them to a high back booster seat or a backless booster seat. Using a booster seat is also great when you decide not to travel with your child’s car seat. Remember that booster seats have much higher weight, height and age requirements. For this reason, we only travel with a booster seat occasionally, especially when we don’t plan to ride in cars. Places like Europe where public transportation is so easy to navigate, we definitely don’t travel with a car seat. This car seat is not approved for use on airplanes, but we do use it for short trips via Taxi/Uber/Lyft etc when we travel. I prefer Aiden in a 5 point harness but when we travel and public transportation, this booster seat does the trick. Make sure your child fits the weight limits first. It it designed for kids 4 years and up who weigh at least 40lbs. Finding out about this pillow has been a game changer for us when we fly with kids. The kids love it, and we love it even more. 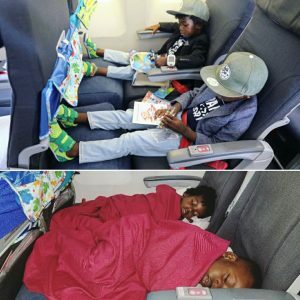 As you can see below they slept comfortably on the pillow and most of the flight to Tokyo which was awesome! These airplane tray covers have also been such a gem. The boys can store their toys and crayons in the pockets and then I don’t have to worry so much about how dirty the tray is (I’ve seen people change their kids diapers on there, and who knows if it’s cleaned after every flight). This is also good to have when you fly with kids. 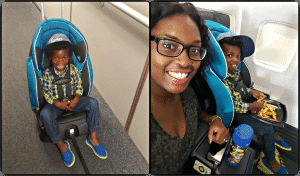 I hope this post was helpful in guiding you how to navigate the airport with a car seat and fly with a car seat! Previous Post Is Homeschooling Right For Your Family? 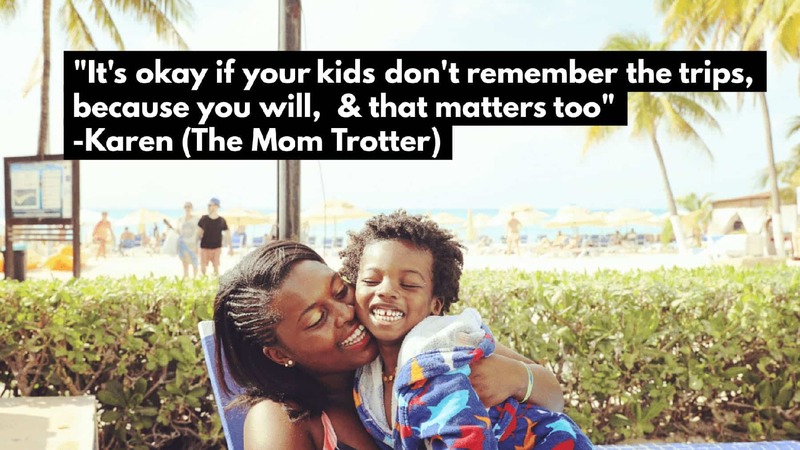 Travelling with a baby really taught for mom. For comfortable travel kids need some essential accessories which make travel time easy and comfortable both mom and kids. Like other mom i am always trying to ensure all necessary accessories for my kids during travelling. Thanks for sharing really important product for kid. 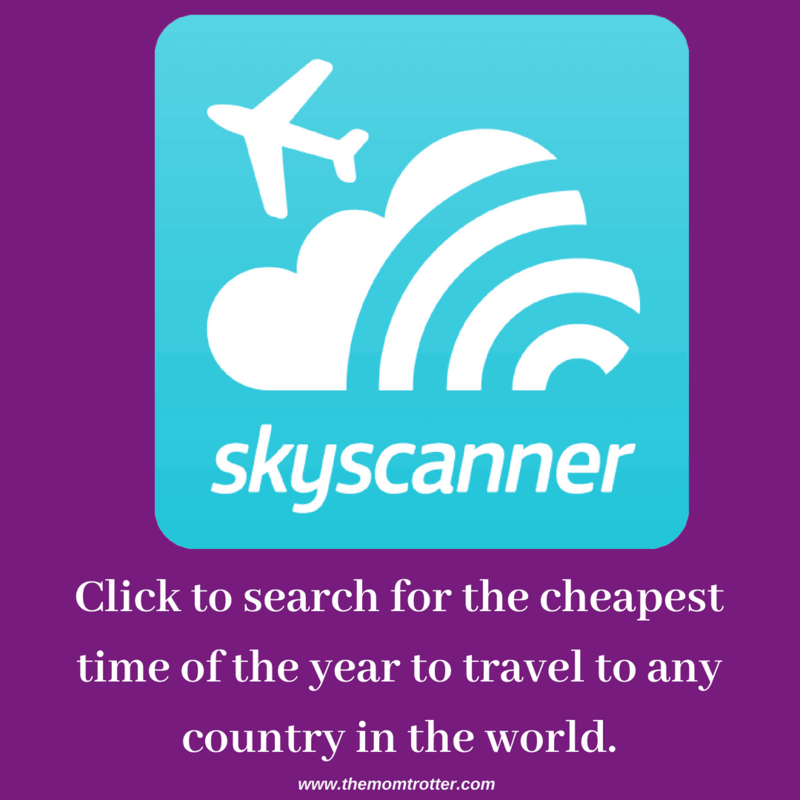 I am searching best baby travel gear for my kids. Thanks for helping right one for my little one. Amazing ideas!To make easy and comfortable journey with kids, its really essential accessories for parents. Thanks for such a nice ideas sharing with us.